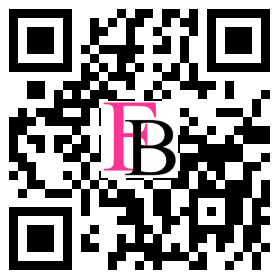 Hello everyone,welcome to FB Best Clip in Hair Extensions. 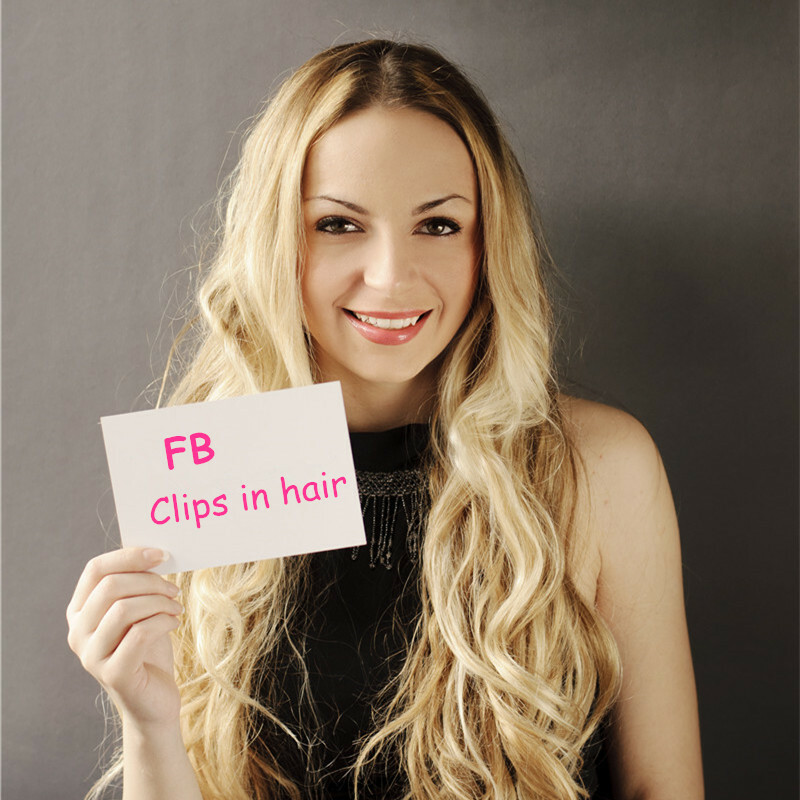 FB Best Clip in Hair Extensions are made from the finest 100% Remy human hair,so they can be curled, straightened, cut and styled, shampooed and colored, just like your own hair. 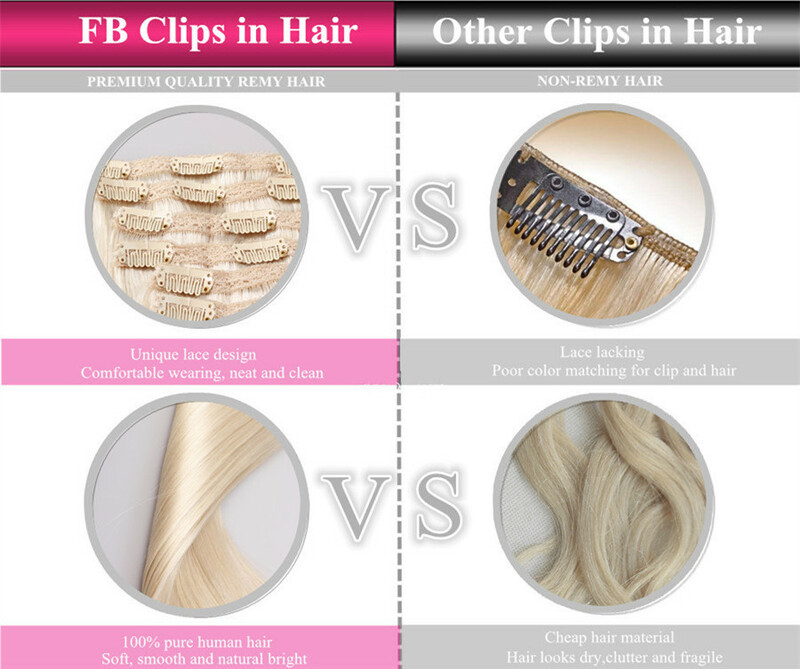 More importantly,FB Best Clip in Hair Extensions can blend with your own hair seamlessly and naturally because of our multi-tonal adapting coloring technology, even if it is a slightly different color. We use HKD,DHL,UPS etc as our shipping providers,which cover most of the countries in the world. It will take 1-2 business days to process your order. We ship Monday through Satursday, excluding Sunday and holidays.You will receive a tracking number once your order ships. 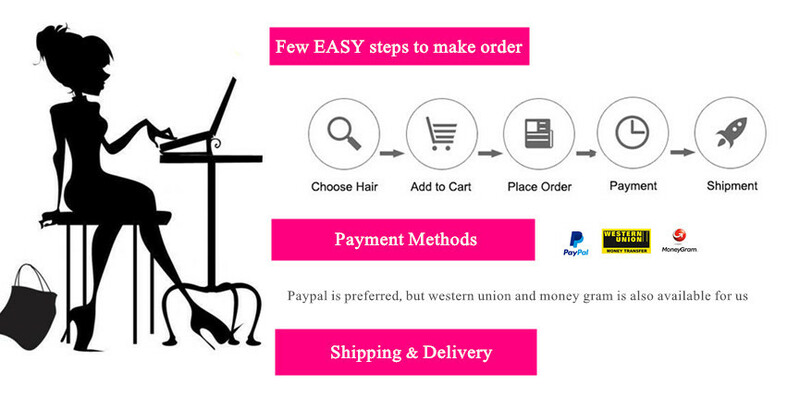 Express shipping options and any other third-party fees are non-refundable. 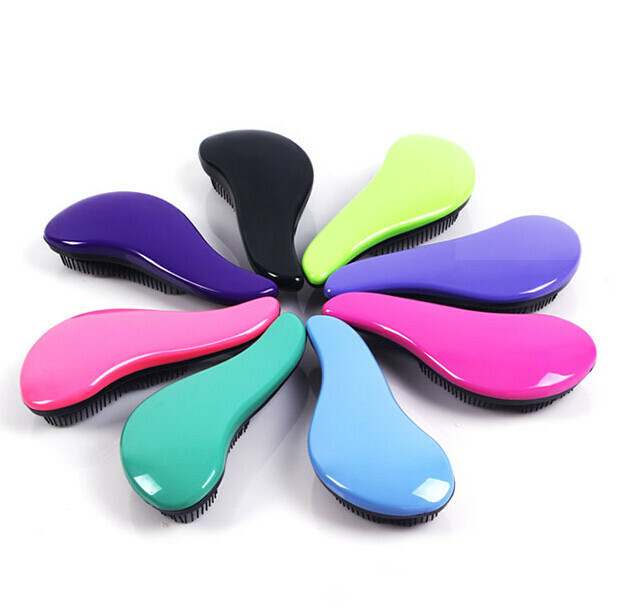 It takes around 2-3 weeks for customer order. Please check the shipping time below for your reference. Welcome to visit " Shipping & Delivery " on "Customer Service" for more information. 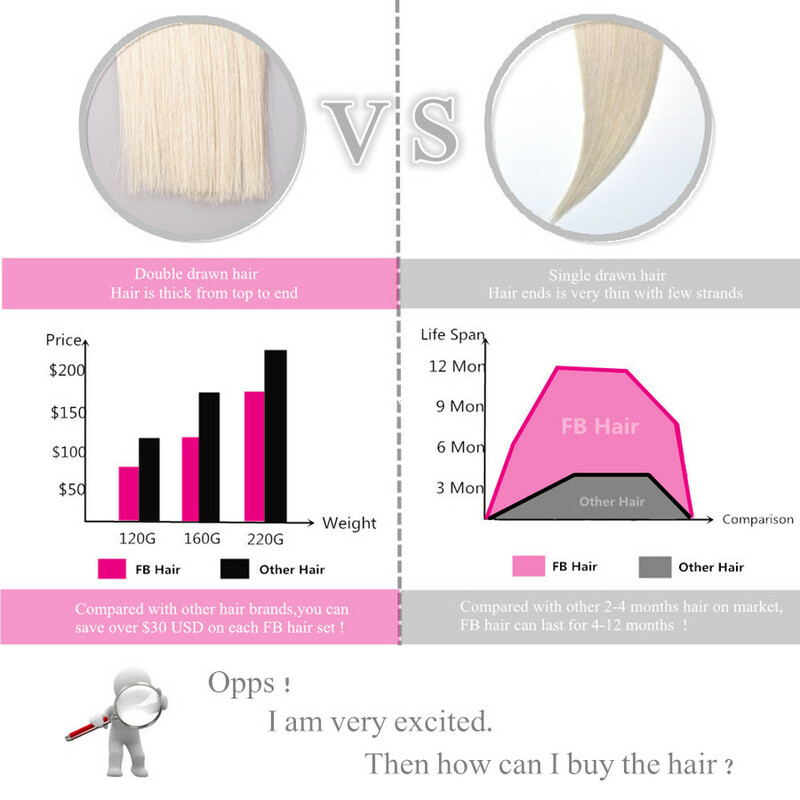 FB hair extensions are made from 100% Human REMY hair,but to maintain its lustre, smoothness and overall health,same care and attention that you would give your natural hair should be given to FB hair extensionsthey as well.With proper care you will be able to maximise your hair extensions' lifespan. 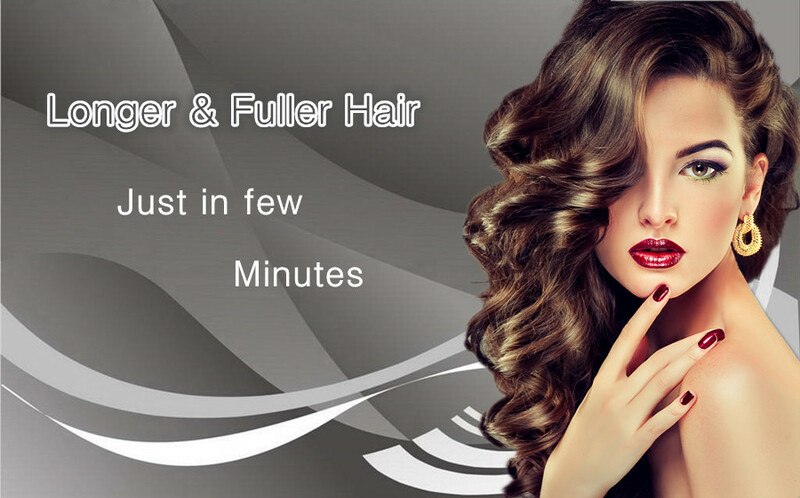 * Good quality mild shampoo and conditioner help the moisture be kept in your FB hair extensions,so always use good quality mild hair products. 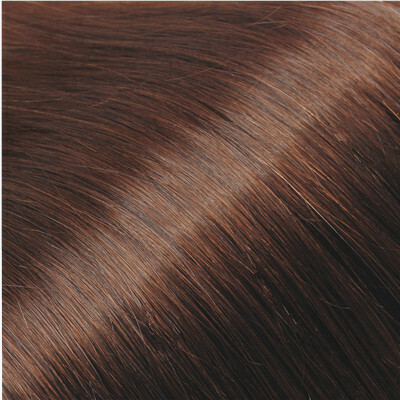 * FB hair extensions can be colored.But we recommend to dye darker, since it is difficult for the original colour to fade.We highly recommend having your hairdresser dye the extensions. Colouring by yourself will take a risk of not coming out the shade you want. 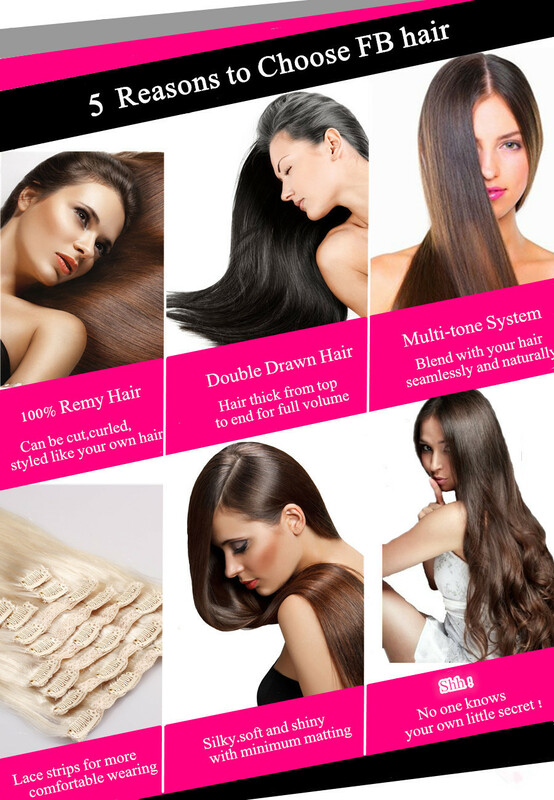 * FB hair extensions are 100% Remy human hair so they can be curled and straightened.Like your natural hair, heat can damage your hair cuticles, so always use heat-protect products to keep your hair healthy and shiny. 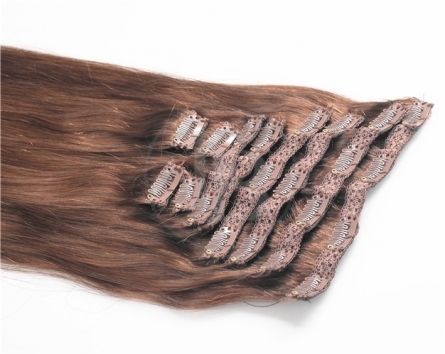 * Store your FB hair extensions in a dry place. Thank you very much for your precious time ! Copyright © 2015 Fancy Best Hair All Rights Reserved.